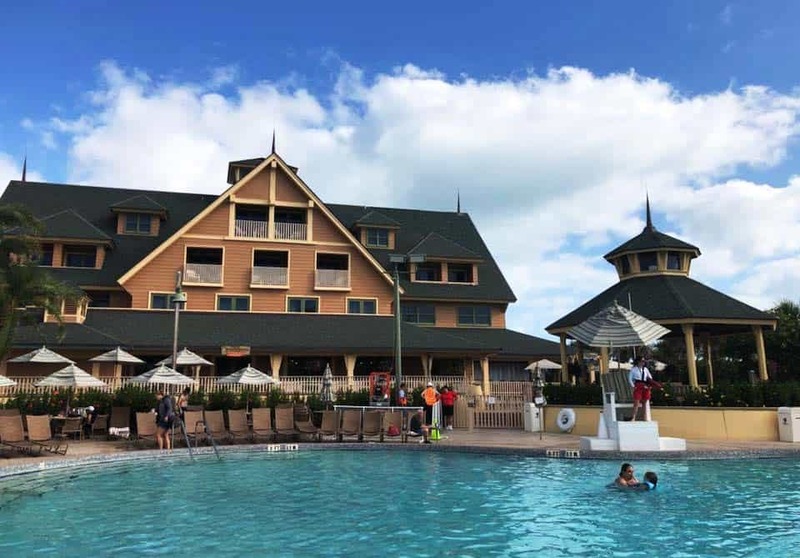 We stayed at the Inn, the main building at Disney’s Vero Beach Resort for a week to enjoy the Florida Beach. What we got was so much more. 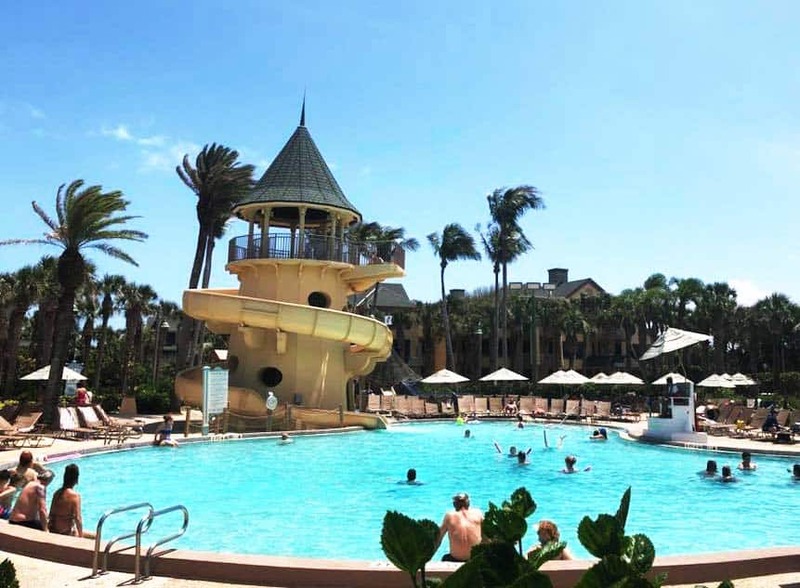 Disney’s Vero Beach has this southern charm and offers a relaxing beach vacation. We traveled with several families and the Disney Vero Beach staff was fabulous. 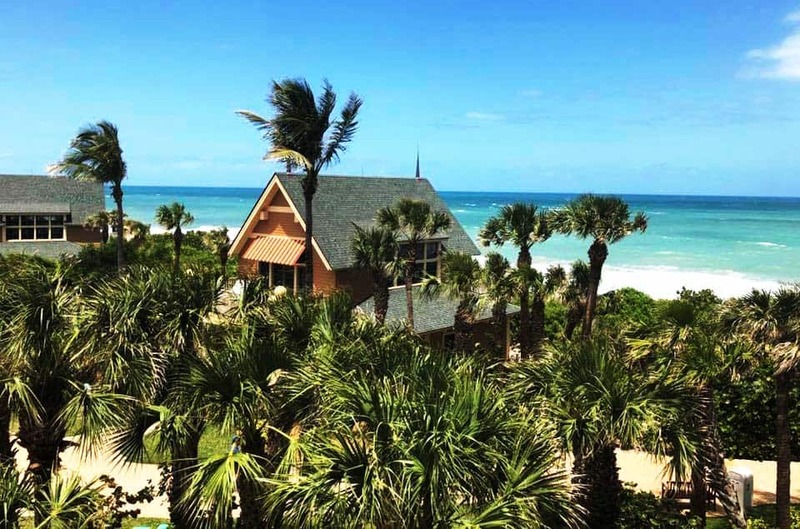 The rooms a Vero Beach have recently been renovated and the local restaurants are also great just off property. We even did the murder mystery dinner the first night it debuted. Also there was a nice all you can eat buffet character breakfast for about $20, which is a deal! 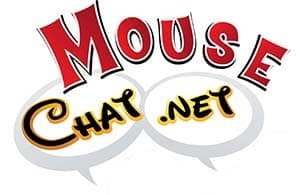 The characters were so much fun. 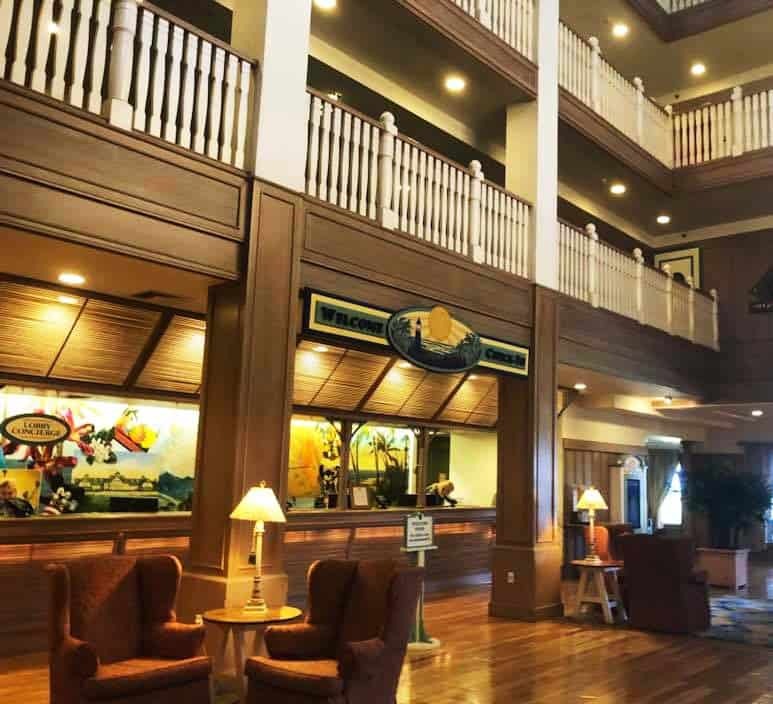 There are daily pool activities, mini golf, a little water slide, bike rentals, paddle boat, hiking, or just lay out and relax. We got to see a two bedroom unit on a tour and they are stunning. The three bedrooms were all sold out and the beach houses are gorgeous and they are all little individual houses. Lauren explored the local area and dined over the water at some local spots, open air, beach casual restaurants. For about $17 you can get to some local dinner spots via Uber. 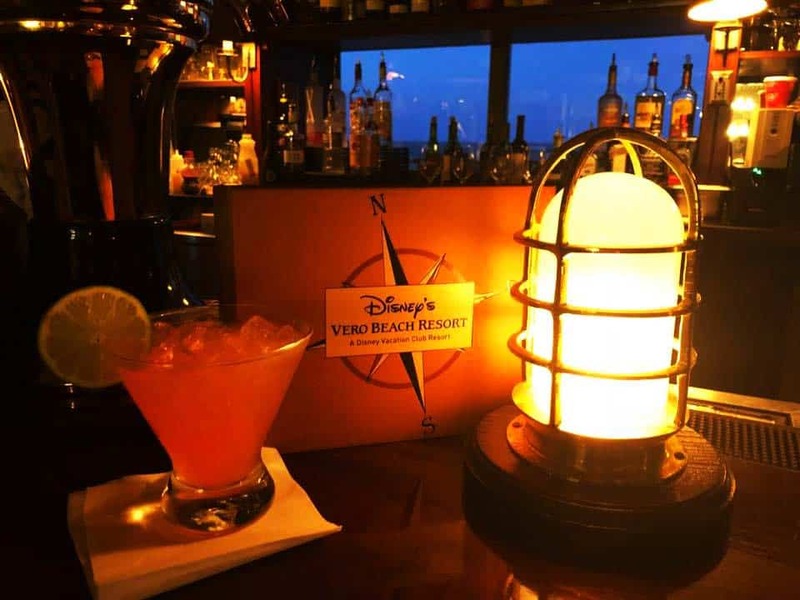 Disney Vero Beach Tip: If you are looking to combine a Disney World Vacation with a relaxing beach vacation we would recommend adding Disney’s Vero Beach to your Florida vacation. We relaxed, we swam, and it was wonderful. It was not sea turtle season but that is also something very cool about Disney’s Vero Beach. 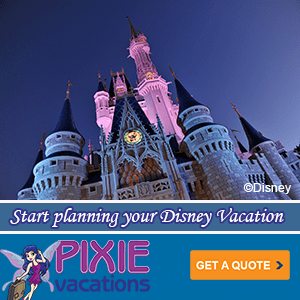 Disney’s Vero Beach is about two hours from the Orlando airport which you could do by a car service or rent a car. We loved our stay so much we are planning on going as a group as a yearly event.